Matheson History Museum – Our mission is to preserve and interpret the history of Gainesville and Alachua County, Florida, and surrounding regions. 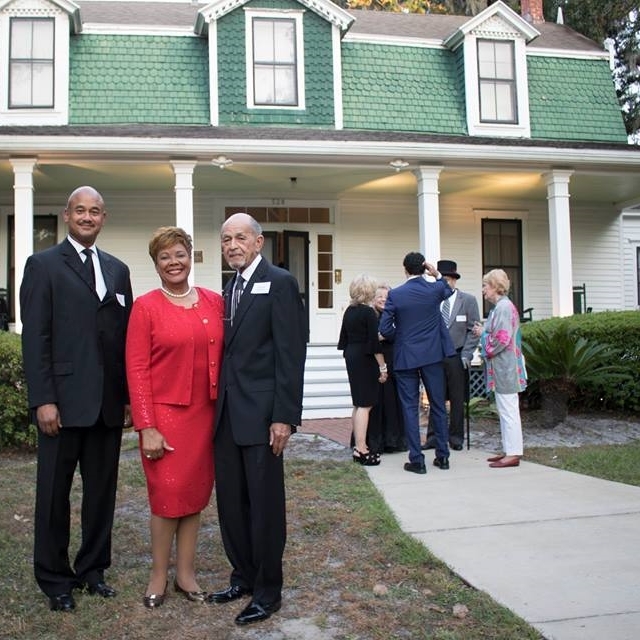 Located in the heart of historic downtown Gainesville, the Matheson History Museum is home to the 1867 Matheson House, permanent and temporary exhibits on Alachua County and Florida history, and a local history library and archives filled with resources for the researcher and the curious alike. Throughout the year we host a variety of programs on local and Florida history. We invite you to join us! 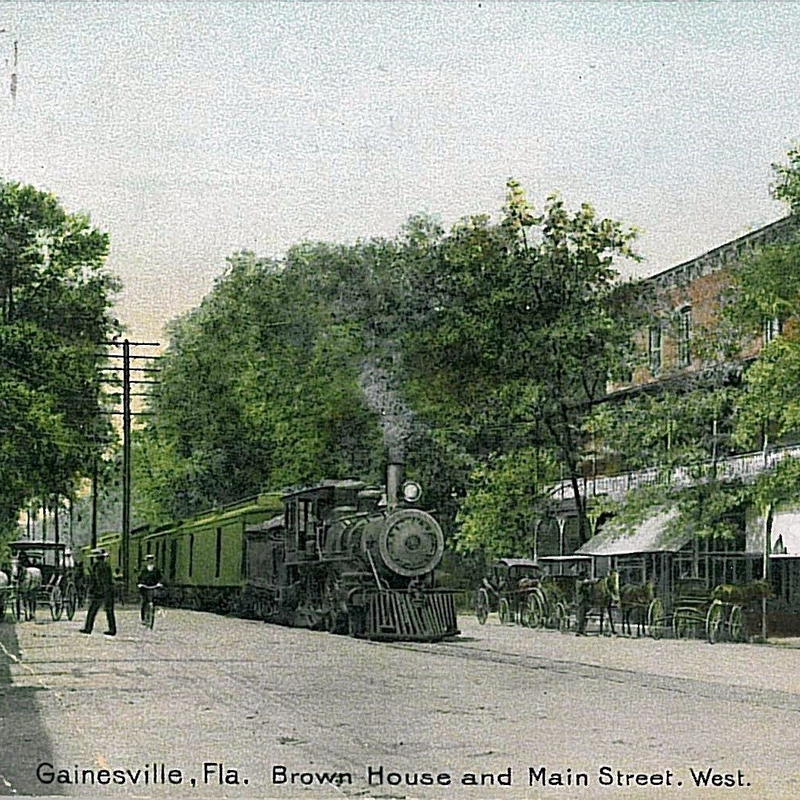 Take a walking tour of historic downtown Gainesville! 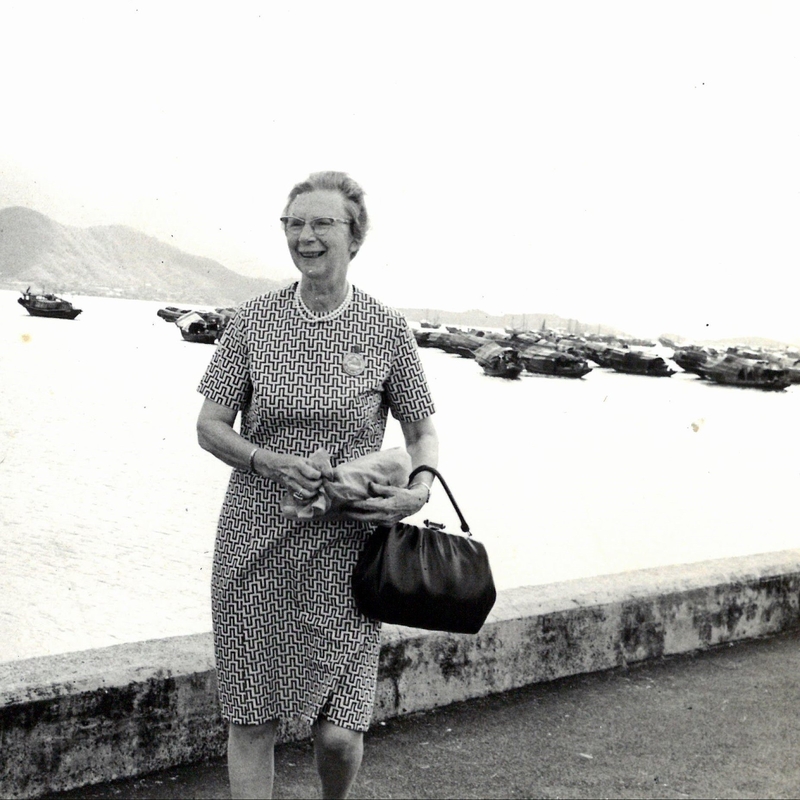 Sarah Hamilton Matheson was a visionary and an unstoppable force for good. Become a member and help preserve history!